 FM Approvals has been notified of the manufacture and sale of non-FM Approved New AsiaJoint Systems rigid grooved couplings incorrectly bearing the FM Approvals certification mark. Company Identity: New AsiaJoint Systems Co. Ltd. Hazard Involved: The AJ510 rigid coupling has not been tested or examined by FM Approvals so the performance and reliability characteristics are unknown.